Are Hedge Funds the Latest Capital Source for Growing Start-ups? 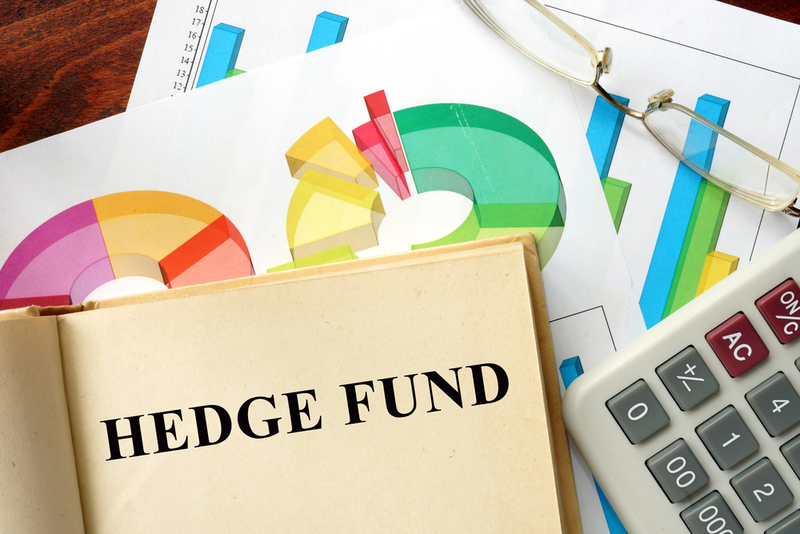 There is no such thing as a typical hedge fund, and part of the attraction of this asset segment is the huge diversity of investment approaches and assets used. However almost all hedge funds do have one commonality in their investment objective: they “hedge”, in the sense that they actively try to manage risk. The defining investment characteristic of hedge funds is that they do not take pure asset risk. Investors pay well for hedge fund managers to manage and control risks in ways that simple buy-and-hold investment cannot. Hedge funds can and do invest in private assets. Whether equity or debt, private assets behave broadly in the same way as public (i.e. market-traded) assets, minus short-term market risk. Liquidity characteristics are of course very different from public assets, although for a large hedge fund even public market liquidity can be a constraint. Some of the investment risks of private assets are in some ways more manageable than for public assets – the hedge fund may be able to negotiate some involvement in governance, the other investors are all known (and hence their likely behaviour can be modelled), and disclosure constraints may be less onerous. According to a recent McKinsey report, private markets globally exceed US$5tn; and for sure some hedge funds will find this opportunity set irresistible. But most importantly, many of the associated investment risks can be hedged.The underlying issuers will be of comparable sizes, business models, and business sectors, with public issuers and therefore can be hedged in similar ways. Twenty or thirty years’ ago, private equity was all about providing growth capital to younger companies, and was a less predictable business; today, private asset investing is rarely about providing pure growth capital, and more likely to be for M&A activity, revolving funding, or stable equity capital. Apart from the different liquidity profile of private investments, hedge funds can therefore manage their risk using their existing systems, processes, and techniques. Investing in start-ups is the domain of angel investors, or venture capital (“VC”). This is a markedly different activity from investing in private securities or issues of conventional issuers. According to the US National Association of Small Businesses, about half of all startups don’t last five years. The risk-return profile of start-up investing is therefore highly idiosyncratic: essentially the investor is prepared to lose her money more often than not, in the expectation that occasionally she will make a large multiple of her investment. Furthermore, experienced angel and VC investors agree that the most likely driver of success for a start-up company is the experience and calibre of the management team. In other words, the most important risk is key-man risk, which is notably difficult if not impossible to hedge or manage. Also, it’s likely that many startups are in new industries, or with new business models, that do not therefore have established ways to hedge their business. For example, investing in an established rental car business, you could hedge the risk of car prices rising by staying long a basket of listed car manufacturers, and hedge the cost of fuel with oil derivatives. But investing in a, say, brand new ride-sharing business… how to hedge that? Hence start-up investing is an area where the financial risk is almost impossible to model, and few of the risk drivers are hedgeable. It’s not a natural area of interest, therefore, for hedge funds. So what is the latest capital source for startups? ICOs have the advantage of being an inclusive technology; they enable anyone, whether an experienced participant in the financial ecosystem or not, to participate in a project that attracts their attention. They require much less onerous documentation than a conventional funding project (although regulatory requirements will almost certainly converge over time) and are faster than a conventional fundraise, and hence much cheaper. They typically do not require the founders to release equity in their new firm, and so allow founders to manage their new project with much more flexibility. And because investors have an expectation that the new dedicated currency will itself rise in value, typically there’s less pressure on the venture itself to generate profits quickly. Clearly from an investor perspective, those advantages also create some risks. But, with US$12bn of ICO funding raised in 2018 (according to ICO Data), and a likely US$15bn coming in 2019, the overwhelming majority of which was for startups, and a 6x growth over 2017… this is where the new startup action is! The rate of growth of ICOs has slowed in recent months as investors have learnt better how to differentiate the various propositions in the market, but the market is maturing well. Incidentally, hedge funds can and do participate in ICOs (there are >200 hedge funds globally that invest in crypto issues) so perhaps in one sense hedge funds are, at last, beginning to participate in start-ups albeit indirectly.